Join Don Goldmann, former NAHU President, as he presents “Ethics for the Health Insurance Agent” at our next meeting. The one-hour CE Course provides brokers with a greater understanding of the importance of ethical behavior. Included in the discussion will be ethical behavior basics, ethics and the insurance market, fiduciary duties, conflicts of interest, and developing a personal code of ethics. Don’s presentations are always informative and interesting. This meeting also serves as our Annual Meeting of the Membership. This meeting will consider and act on the Election of Directors for the 2018-19 fiscal year, as well as approving a Proposed Bylaw Revision. Click here for the list of nominees. Additional nominations can be made from the floor at our Annual Meeting on May 8th. Don Goldmann, nationally recognized for his in-depth analysis of the health care insurance market, has a distinguished career spanning over 40 years. Don recently retired from Word & Brown, but continues his industry work providing presentations on ethics, sales techniques, leadership training and wine consumption and health. His last position with Word & Brown was Vice President of their Broker University and prior to that, he served as their National Vice President of Sales, overseeing multi-state expansion of the General Agency. 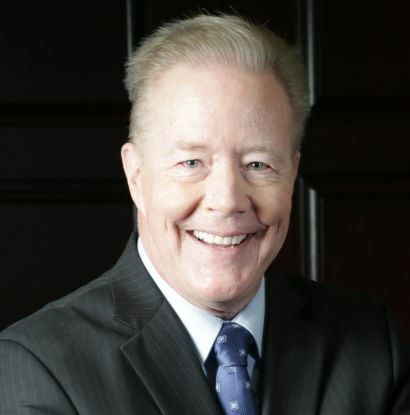 Over his career, Goldmann developed and implemented training programs for brokers entering the business, continuing education programs for experience brokers and motivational presentations for all industry professionals.